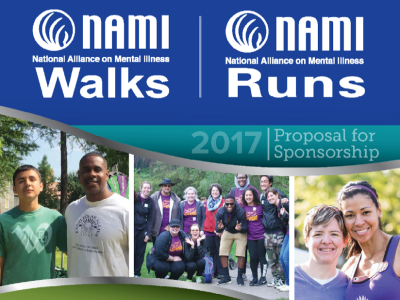 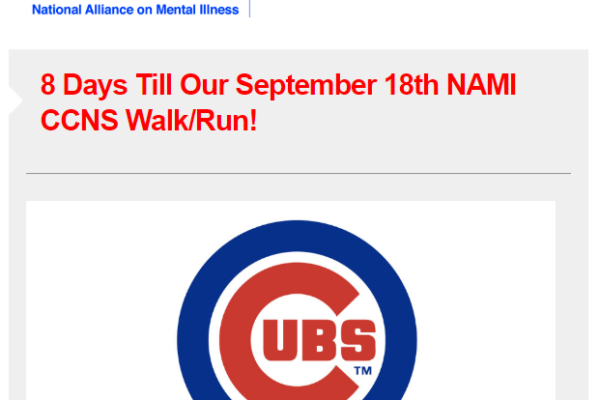 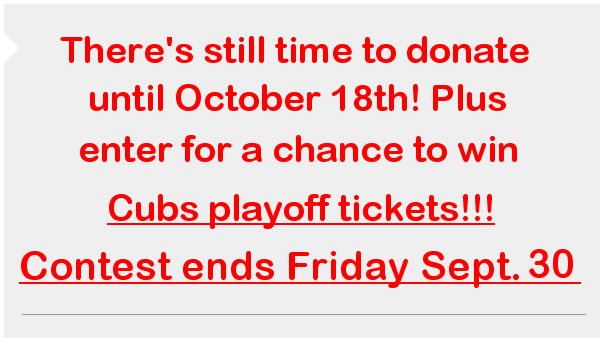 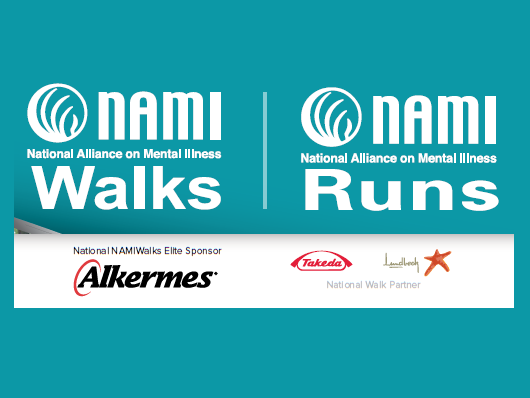 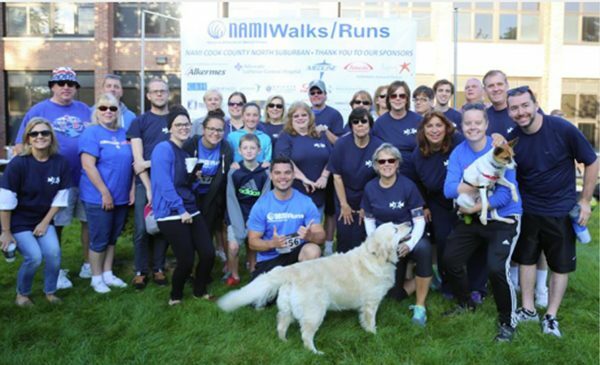 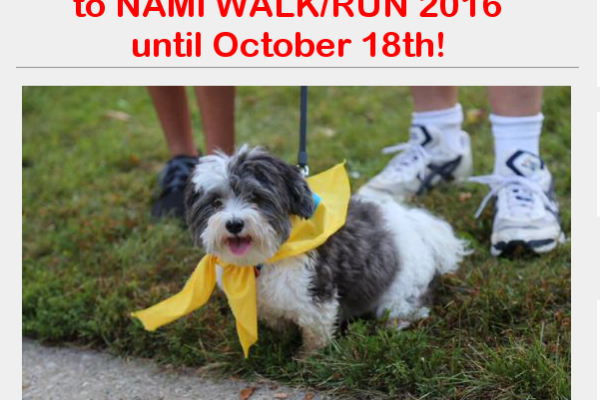 You can still donate to 2016 NAMI CCNS Walk/Run until October 18th!! 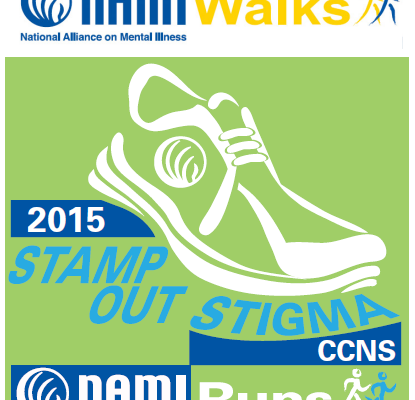 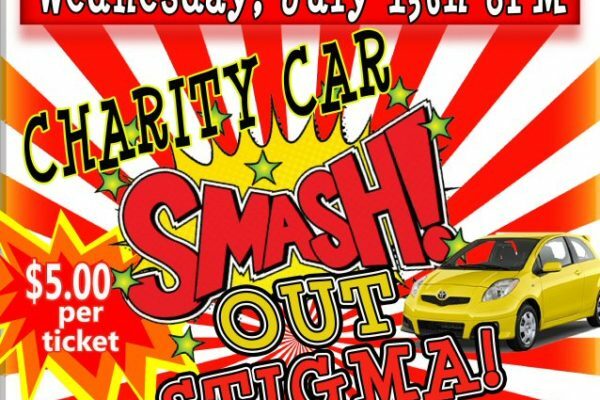 July, 13 2016 NAMI CCNS Walk Run Kickoff Event! 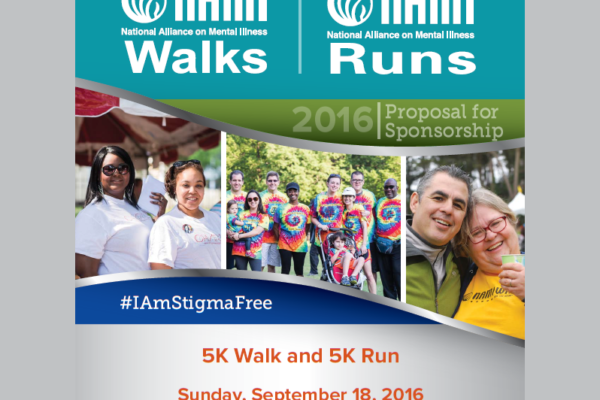 Click on the QR code image below (or scan with a smartphone) to go directly to the 5k signup site!